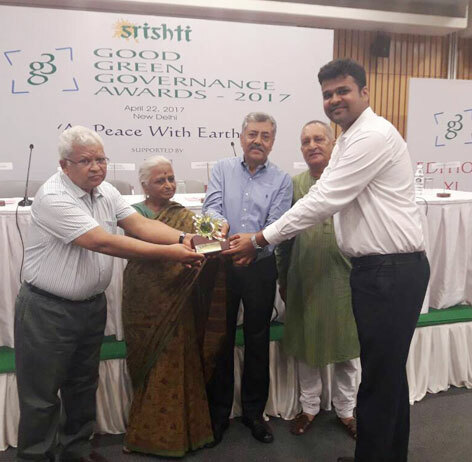 Srishti Good Green Governance Award to VAB – Pig Iron Division - 2012. 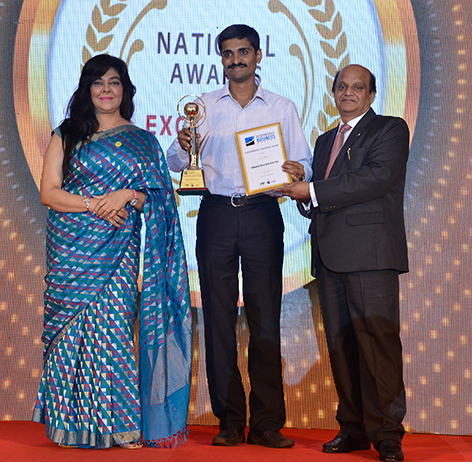 Excellence Award for Afforestation of Sanquelim Group of Mines and Overall Performance Award for Codli Mines by IBM – 2011. “Best Performer” award at the FE-EVI Green Business Leadership Awards - 2009-10. 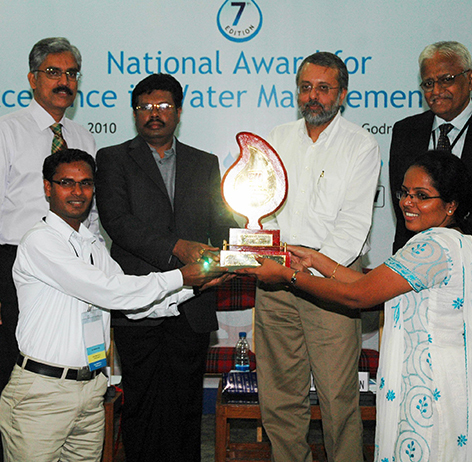 CII-Godrej National Award for Excellence in Water Management – 2008. 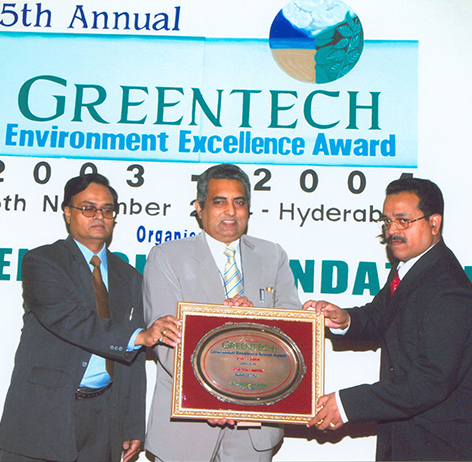 FIMI Environmental Excellence Award - 2006-07. Mines Environment & Mineral Conservation Council Super Status award for 'Mine reclamation: Sanquelim mines - 2006 -07. SUPER STATUS AWARD - From Mines Environment and Mineral Conservation Council for Codli mine for consecutive three years 2004-05, 05-06 and 06-07 and for Sonshi mine Consecutively for two years 2005-06 and 2006-07.